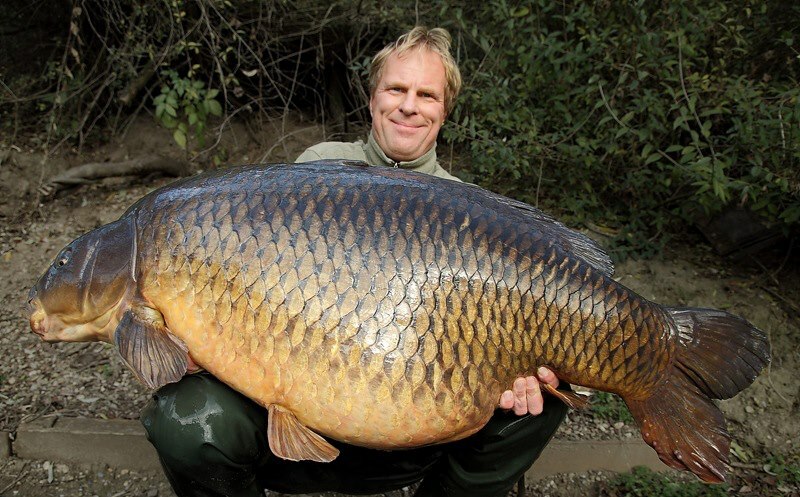 Once again the huge German common carp Mary is the new world record common carp. The capture by Mario Winnekes comes just two weeks after the world record was broken by Eric's Common at 91lb. The end of 2012 truly seems to be a record breaking period with yet another world record. 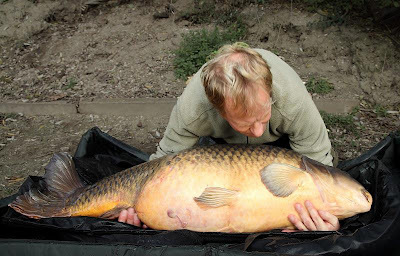 Just two weeks after Eric's Common from Rainbow Lake broke the world record common carp (Mary at 89lb+ by Markus Pelzer) this record is taken back again by the former record fish. German angler Mario Winnekes captured Mary today at 41,45kg, which is 91lb 6oz. The huge German common carp wasn't landed for at least a year, and before that only Markus Pelzer managed to cath Mary three times, the last time in June 2011 at a new world record weight of 40,4 kg. 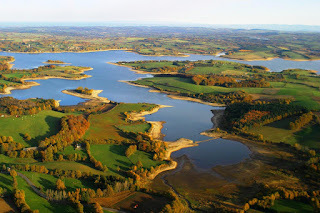 The interesting fact is that Winnekes used Pelzerbaits boilies, the company of former world record holder Markus Pelzer, to catch Mary.